The 2019 model-year features a number of new trucks and models continuing over from the 2018 model-year. 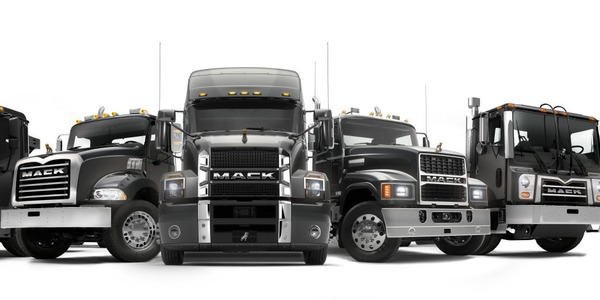 Below is a round-up of light- and medium-duty trucks available for the 2019 model-year. 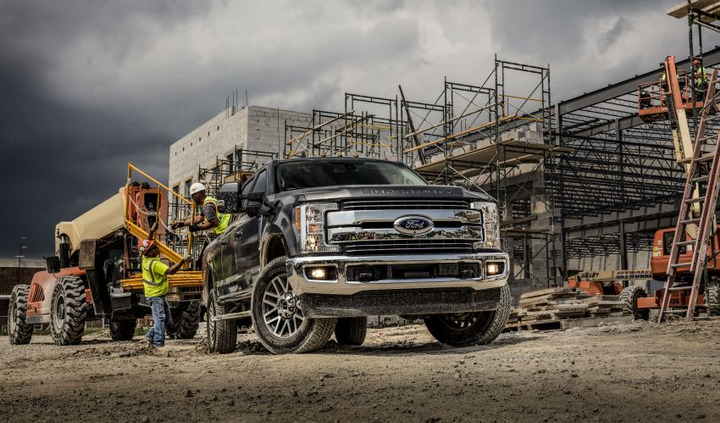 The 2019 Super Duty F-350 (pictured) features a high-strength steel frame and aluminum-alloy body. 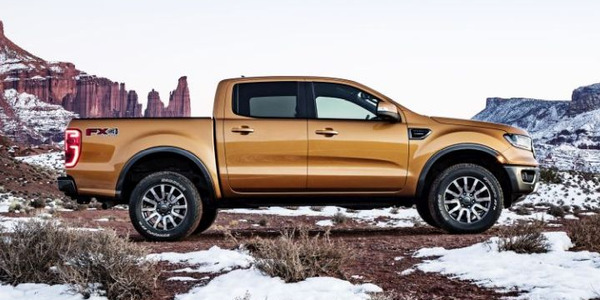 Ford returns to the midsize pickup market in 2019 with the all-new Ranger. 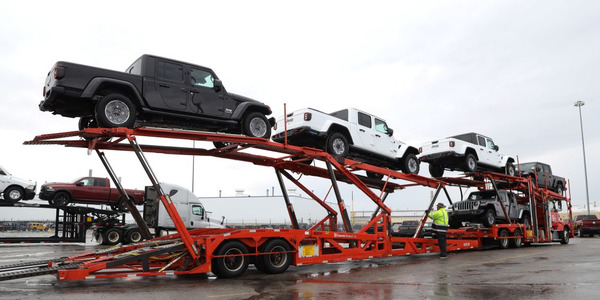 The company will continue to offer its full line of F-Series trucks including F-150 pickups, Super Duty pickups and chassis cabs, and medium-duty trucks. The all-new Ranger is available in XL, XLT, and Lariat trims as well as SuperCab and SuperCrew configurations. It is powered by a 2.3L EcoBoost engine paired to a 10-speed automatic transmission. The Ranger offers up to 1,860 pounds of payload and a 7,500-pound towing capacity. Like Ford’s other truck offerings, it is anchored by a high-strength steel frame. For 2019 F-150, a 3.3-liter V-6 with 6-speed automatic transmission remains the standard powerplant, but fleets can choose from five powertrain options and seven trim levels. It offers up to 3,270 pounds of payload and up to 13,200 pounds of towing capacity. By cutting the weight of the previous-generation F-Series Super Duty trucks and reinvesting that weight savings where it counts, 2019 Super Duty can haul more and tow more. Super Duty pickups are offered with a gas or diesel engine and six trim levels along with a 7,640-pound maximum payload rating and maximum 35,000-pound gooseneck towing capacity. The Super Duty also offers exclusive Trailer Reverse Guidance and adaptive steering. Ford’s medium-duty F-650 and F-750 are available with a gasoline or diesel engine. 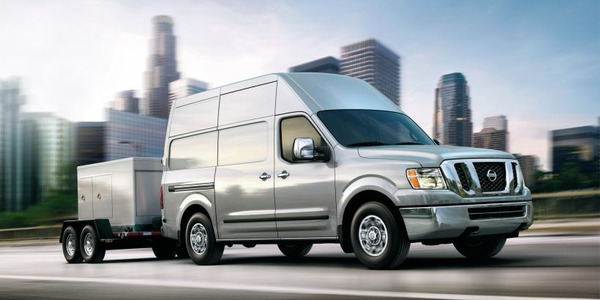 Both models are available in Regular Cab, SuperCab, and Crew Cab configurations. The 114 SD, pictured here with a dump body, offers 260-505 hp up to 1,850 lb.-ft. of torque, and a 92,000-pound GVW. 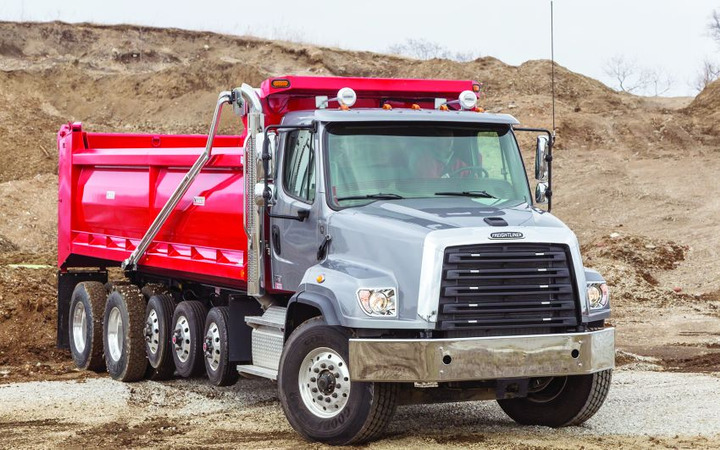 Freightliner offers the Class 6/7 vocational M2 106, Class 7/8 vocational M2 112, and two Class 7/8 severe-duty trucks, the 108SD and 114SD. Key features that would appeal to work trucks include the Freightliner AirLiner suspension for a smoother, more comfortable ride, and TufTrac spring suspension which allows trucks to traverse bumps in severe-duty and off-road applications. 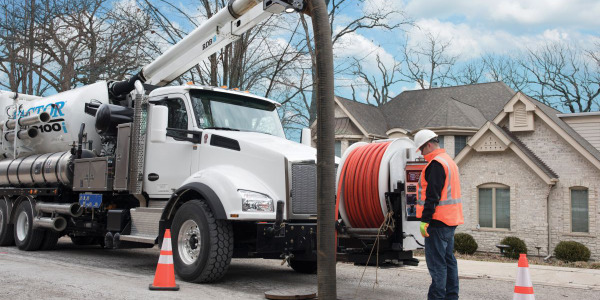 To meet a variety of vocational needs, Freightliner also offers a variety of engine options, from the 210-hp Detroit DD5 up to the 600-hp Detroit DD16. Freightliner trucks come standard with Detroit Connect Virtual Technician, a remote diagnostics system that can translate fault event data into actionable intelligence and contribute to increased uptime for the drive and fleet. The Freightliner M2 and 114SD vocational trucks are available with OnGuardACTIVE and OnLane safety systems from Wabco, which help the driver avoid unintended lane departure to mitigate or prevent rear-end collisions. 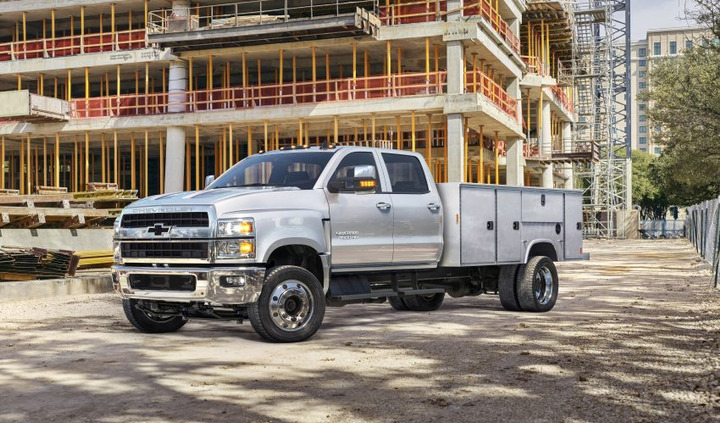 Unveiled earlier this year, the Chevrolet 4500HD, 5500HD, and 6500HD mark the automaker’s re-entry into the medium-duty segment. General Motors has made major announcements about its 2019 truck lineup this past year. For 2019, GM redesigned the Chevrolet Silverado 1500 and GMC Sierra 1500. This year also marks Chevrolet’s re-entry into the medium-duty segment with the Silverado 4500HD, 5500HD, and 6500HD Chassis Cab. The Silverado 1500 was designed with mixed materials, shedding 450 pounds from the 2018 model. It offers more interior space for passengers and a higher-strength steel bed floor with more space in the bed for cargo. 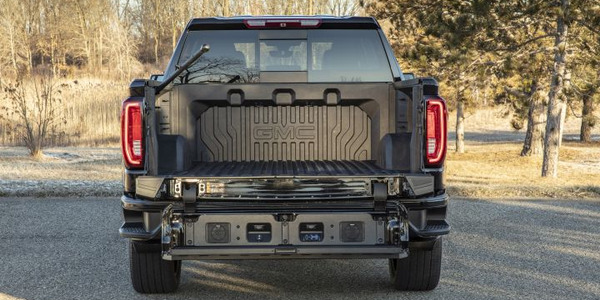 The Sierra 1500 features the MultiPro Tailgate, offering six functions and positions for ease in loading and accessing the CarbonPro carbon fiber cargo box, which offers dent, scratch, and corrosion resistance. In addition, the Sierra 1500 offers segment-leading technologies, according to GM. The Silverado and Sierra 1500 are offered with six engine/transmission combinations to choose from. When designing its medium-duty lineup, GM sought out to build customer-focused trucks. The Silverado medium-duty trucks are available in regular and crew cab models, with two-wheel drive and four-wheel drive capability and a wide range of GVWRs and wheelbases. They are powered by Duramax 6.6L turbo-diesel engines mated to Allison transmissions, capable of 350 hp and 700 lb.-ft. of torque. The trucks are also offered with a suite of connectivity and fleet management solutions. Hino’s Model 238 truck is a medium-duty conventional truck with a 23,000-pound GVW powered by Hino’s J08E-WU 8L engine. It delivers 230 hp and 520 lb.-ft. of torque. Hino continues to offer 12 medium- and heavy-duty truck models for 2019-MY, along with the all-new XL Series. For fleets interested in a cabover, Hino offers the Class 4 model 155 and Class 5 model 195. Both models are powered by Hino’s J05E-TP 5.0L turbo diesel engine, delivering 210 hp and 440-lb.ft. of torque mated to an Aisin A465 6-speed transmission. For those interested in fuel efficiency, Hino offers the 195h diesel-electric hybrid. It is powered by the same engine and transmission as Hino’s other cabover models but utilizes a hybrid adaptive control system that optimizes the truck’s fuel economy and performance based on driving and road conditions. All three cabover models are available as double cabs (the 155DC, 195DC, and 195hDC). 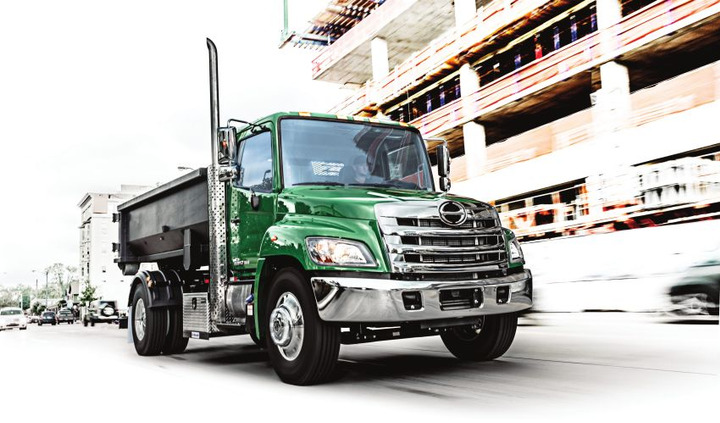 For fleets interested in a conventional truck, Hino offers the medium-duty 238 for delivery applications, the 258LP for towing and other low-profile applications, and the 258 ALP which offers a low-profile platform and air brakes for many vocational applications in urban environments. 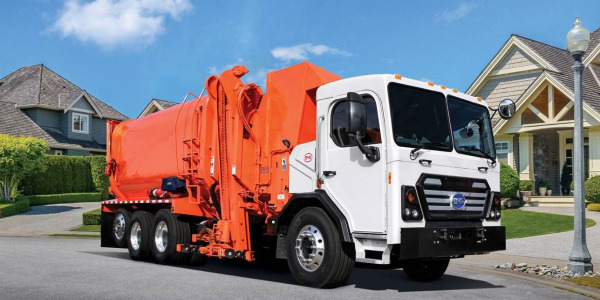 The Hino 268 is ideal for moving and delivery (also available with air brakes as the 268A), and the Hino 338 is designed for a variety of industries, including beverage delivery, construction, and refuse. New this year, Hino expanded into the heavy-duty market with its Class 7/8 XL Series, offering 33,000-62,000 GVWR. The XL7 and XL8 are powered by Hino’s A09 8.9L turbo diesel engine, delivering 300-360 hp, 900-1,150 lb.-ft. of torque, and a B-10 life of one million miles. All Hino models come standard with Hino Insight. 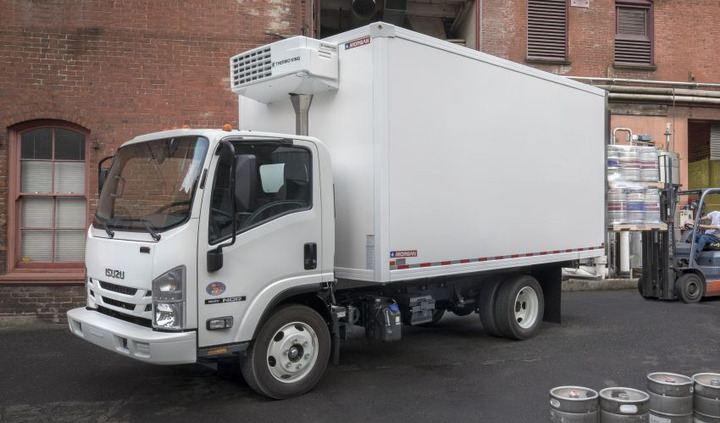 Isuzu’s Class 3-6 low cab forward truck offerings include two EPA-certified diesel engines and a gasoline engine alternative. Isuzu offers the N-Series and F-Series low-cab-forward product lines, comprising a variety of Class 3-6 trucks. Depending on GVW needs, fleets can choose between the 14,500-pound NPR HD, 16,000-pound NPR-XD, 17,950-pound NQR, or 19,500-pound NRR. All are powered by Isuzu’s 5.2L turbocharged intercooled diesel engine, delivering 215 hp and 452 lb.-ft. of torque at 1,850 rpm paired to an Aisin A465 6-speed double overdrive automatic transmission. The Class 6 FTR offers a GVW of 25,950 pounds. It is also powered by the 5.2L turbocharged intercooled diesel engine, delivering 215 hp and 520 lb.-ft. of torque at 1,600 rpm. On the lighter side, Isuzu will continue to offer the 2018 NPR Gas, NPR-HD Gas, and NPR Diesel. Kenworth offers two cabover models as well as a variety of conventional truck models ranging from Class 5 to Class 8. The Kenworth T170 is a conventional Class 5 medium-duty truck in a 4x2 configuration. It is powered by a Paccar PX-7 diesel engine delivering 200-325 hp and is available with a manual or automatic transmission. For fleets interested in a bigger conventional truck, the Class 6 T270 and Class 7 T370 are available in 4x4 and 6x6 configurations. 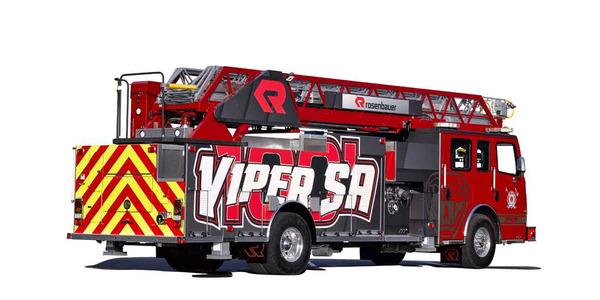 They are powered by Paccar PX-7 and PX-9 engines, delivering 200-350 hp and up to 1,150 lb.-ft. of torque. 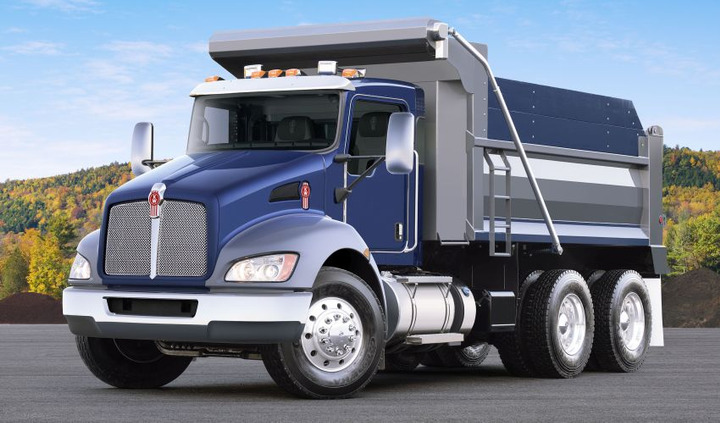 Kenworth offers two cabover models: the Class 6 K270 and Class 7 K370. Both models are available in 4x2 configurations and are powered by the Paccar PX-7 diesel engine, delivering 200-325 hp and 520-660 lb.-ft. of torque. 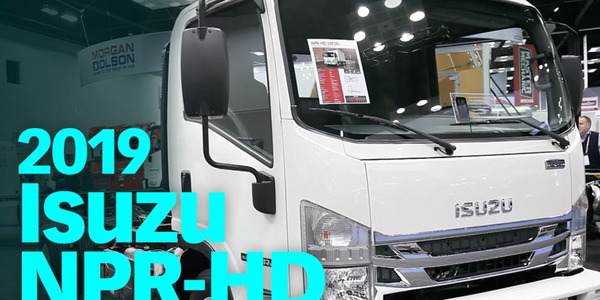 Mitsubishi Fuso’s new gas-powered truck is offered with Verizon Connect telematics and free oil changes for the first five years or 75,000 miles. 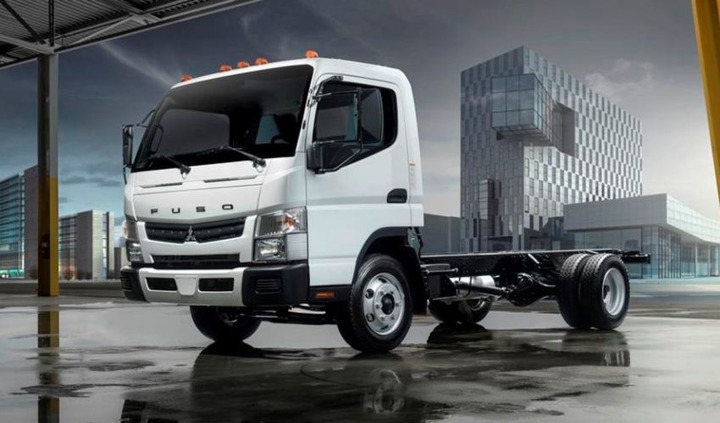 This year marks the debut of the 2019 FUSO FE GAS truck, announced earlier this year in response to a growing demand for gasoline trucks within the segment. The FE GAS is Mitsubishi Fuso’s first gas truck, and is made in partnership with Freightliner Custom Chassis Corporation. The PSI-GM V-8 engine is paired with the Allison 1000 heavy-duty automatic transmission and provides 297 hp and 361 lb.-ft. of torque. The FE GAS and DIESEL models feature a new interior. An upgraded heavy-duty driver’s seat offers adjustable lumbar support. The design incorporates modern elements, including leather effects on the black seat, red seat belts, and silver trim on the dash and lighting. The shifter is still integrated into the dash, allowing for more space on the floor for the driver and passengers. The FUSO FE GAS comes with free oil changes for the first five years or 75,000 miles (up to 10 oil changes). 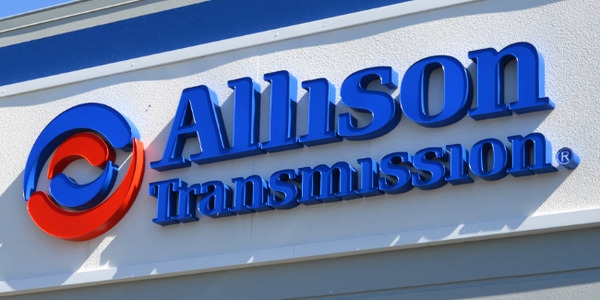 In addition, Fuso will provide the extended warranty option for the Allison transmission at no additional cost. All 2018 and 2019 trucks come with Verizon Connect telematics and a free subscription for the first 12 months. The Titan and Titan XD are covered by Nissan’s bumper-to-bumper warrantym which includes basic and powertrain coverage. In 2019, Nissan will offer the Frontier, Titan, and Titan XD for truck fleets. 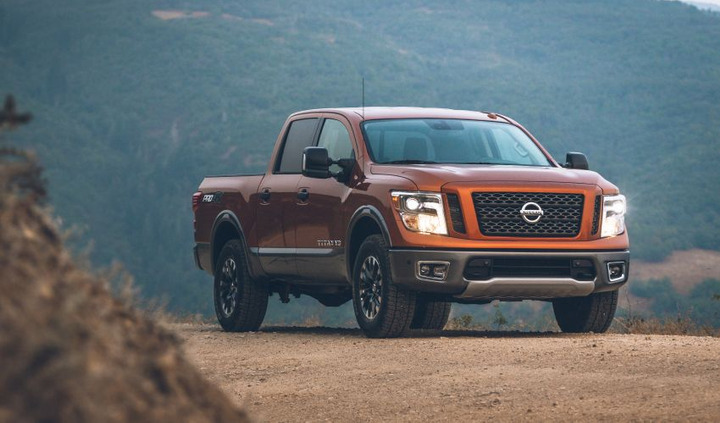 The Frontier is powered by a 4.0L DOHC V-6 engine rated to 261 hp and 281 lb.-ft. of torque, or a 2.5L inline four-cylinder engine on the King Cab configuration mated to either a 5-speed manual, 6-speed manual, or 5-speed automatic transmission. It features a heavy-duty suspension, King Cab or Crew Cab body configurations, and five possible trim grades. The 1/2-ton Titan is available in Single Cab, King Cab, and Crew Cab body configurations, 4x2 and 4x4 drive, and a choice of up to five grade levels. It is powered be a 5.6L Endurance V-8 gasoline engine mated to a 7-speed automatic transmission and delivers 390 hp. The 2019 Titan XD full-size pickup offers an available maximum towing capacity of 12,710 pounds and a maximum payload capacity of 2,990 pounds when properly equipped. Fleets can choose between three body styles, two bed lengths, 4x2 or 4x4 drive, and a Cummins 5.0L V-8 turbo diesel of Nissan 5.6L Endurance V-8 engine. A key feature that may interest fleets is Nissan’s five-year/100,000-mile bumper-to-bumper warranty. The 2019 Ram 1500 features an all-new design, with less weight to offer a greater payload and towing capacity. 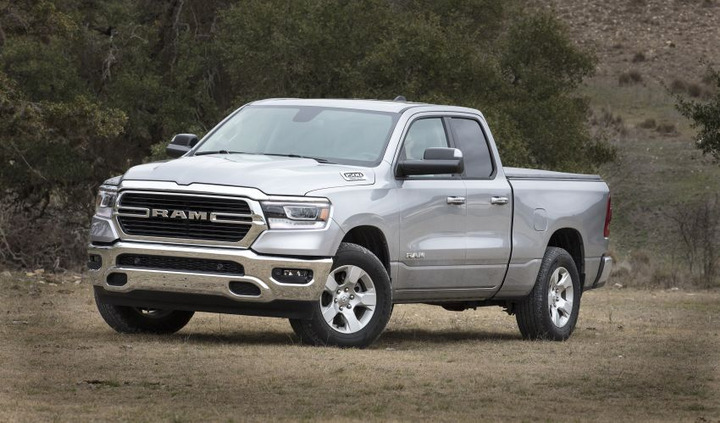 For 2019, Fiat Chrysler Automobiles (FCA) is offering an all-new Ram 1500 pickup. Ram reduced the weight of its 1/2-ton pickup by nearly 225 pounds. This includes a 100-pound reduction in the frame alone, accomplished by using 98% high-strength steel for improved durability and handling. Maximum payload was raised to 2,300 pounds, while maximum trailer tow is up to 12,750 pounds. For improved fuel economy, the 2019 Ram 1500 features the eTorque mild hybrid system on the second-generation 3.6L Pentastar V-6 and 5.7L Hemi V-8 engines. Also available, the newly branded Ram 1500 Classic features a link-coil suspension, RamBox bedside storage, hidden bins, and a flat-load floor. In addition, the company will continue to offer the Ram 2500 and 3500 Heavy Duty Pickups and Ram 3500, 4500, and 5500 chassis cabs. As of press time, details of these 2019 models have not been released. 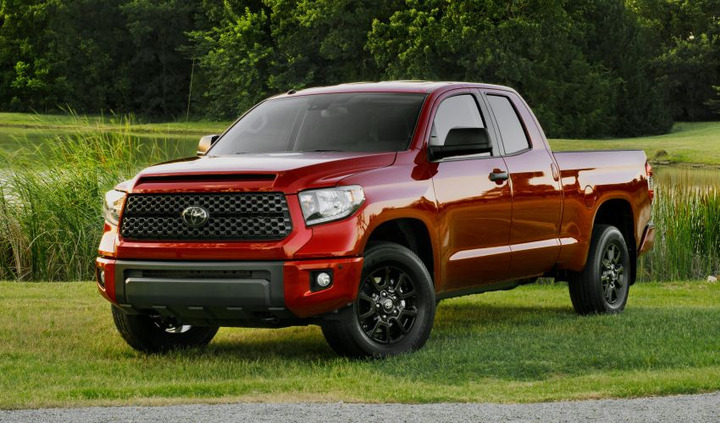 The 2019 Toyota Tundra is available with two engine options, two cab styles, and two drivetrain options. For 2019, Toyota is offering truck fleets the Tacoma and Tundra. The Toyota Tacoma is powered by a 2.7L inline four-cylinder DOHC engine or a 3.5L V-6 engine. It is available in 4x2 of 4x4 configurations and either access cab or double cab body styles. The 2019 Tacoma comes in two new SR grades: 7164, a two-wheel-drive vehicle with a V-6 engine, and 7552, a four-wheel-drive vehicle with a V-6 engine. Upgrades for the 2019 model-year include two additional USB outlets in the center console and privacy glass standard on all models. The Toyota Tundra is powered by either a 4.6L V-8 engine, delivering 310 hp and 327 lb.-ft. of torque, or a 5.7L V-8 engine, delivering 381 hp and 401 lb.-ft. of torque. Both vehicles come standard with Toyota Safety Sense.